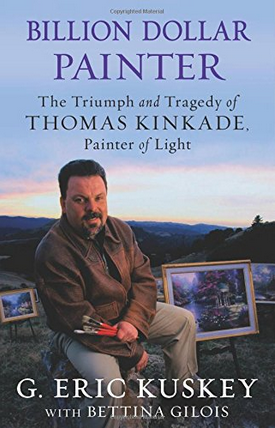 Continuing our focus on books for creatives, artists and worshipers, I want to point you to Billion Dollar Painter: The Triumph and Tragedy of Thomas Kinkade, Painter of Light by G. Eric Kuskey. “This is not the most sophisticated book. It’s not the most comprehensive book. But it is a really fascinating biography told from the point of view of a man who was a close friend and colleague of painter Thomas Kinkade through the best and worst of times. I actually had a hard time putting the book down due to its compelling narrative arc — naive but brilliant painter and his two pals dream up a little company that turns into a multi-billion dollar enterprise, before the wheels fall off. 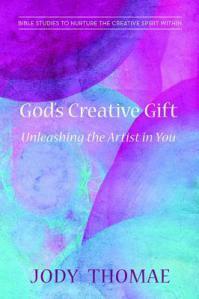 If you enjoy biographies, this might be a great read for you!